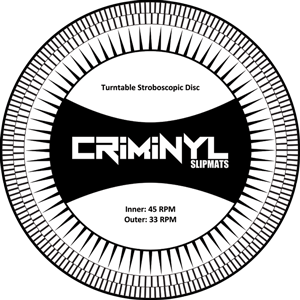 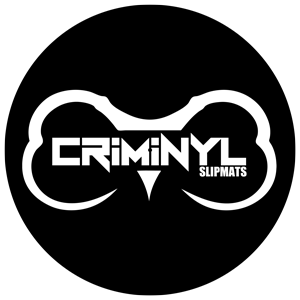 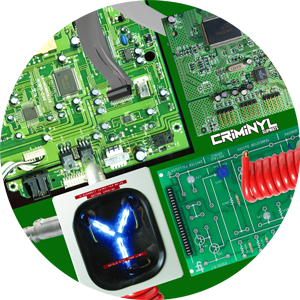 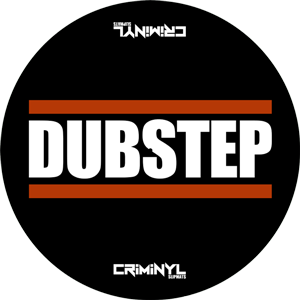 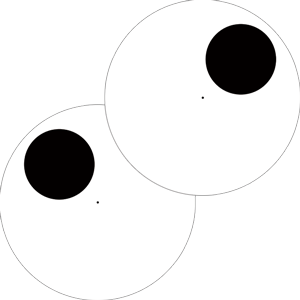 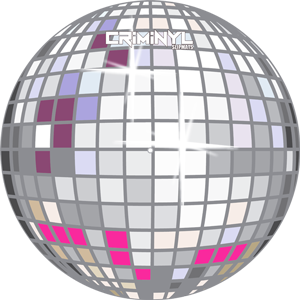 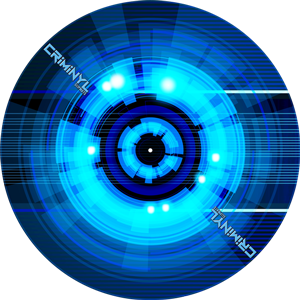 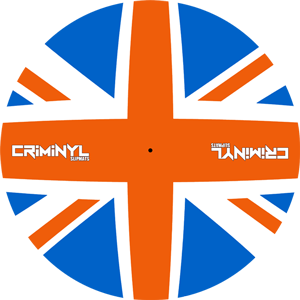 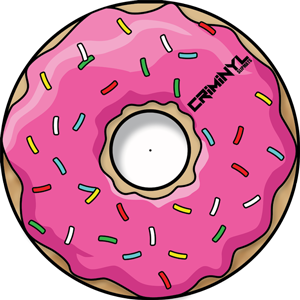 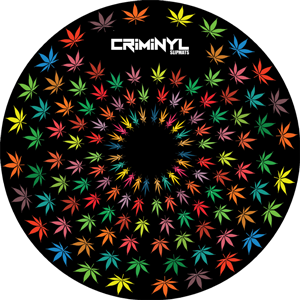 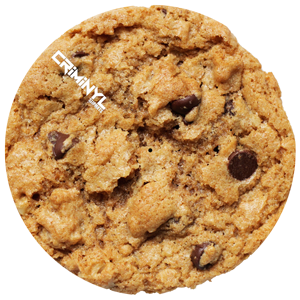 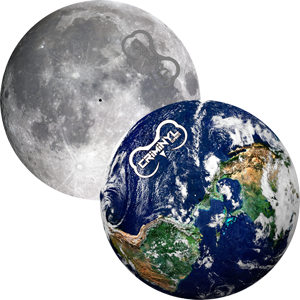 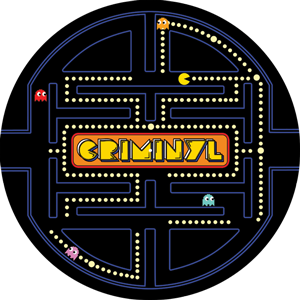 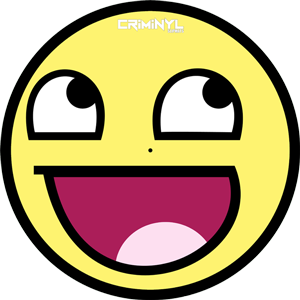 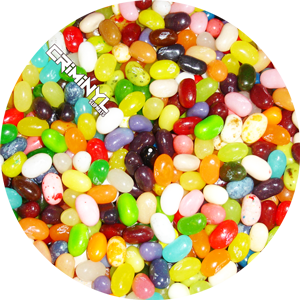 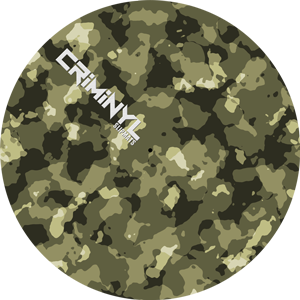 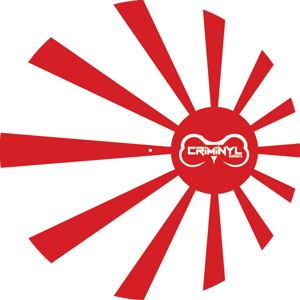 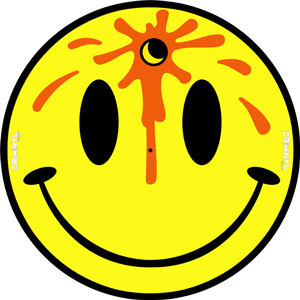 Check out the latest range of official Criminyl Slipmat designs and merchandise. 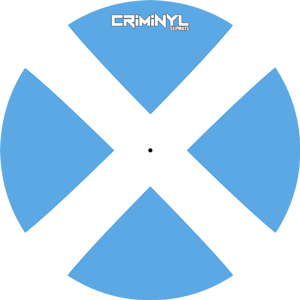 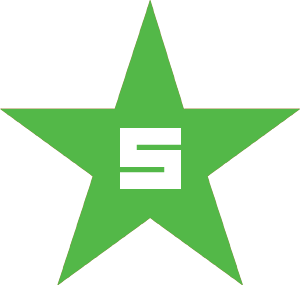 Click the start/stop button of the turntable. 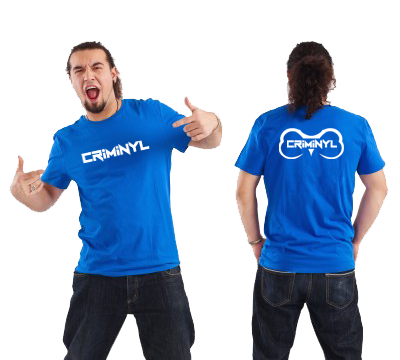 Official Criminyl Slipmats Men's T Shirt in blue with white print. 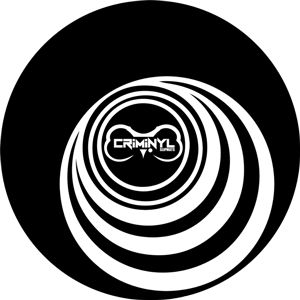 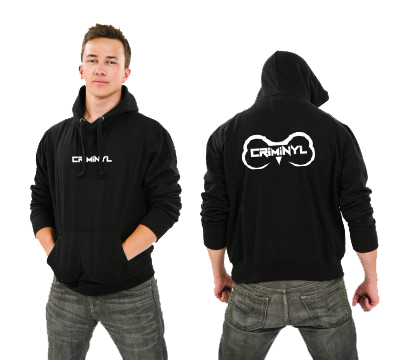 Official Criminyl Slipmats Chunky Hoody in black with white print. 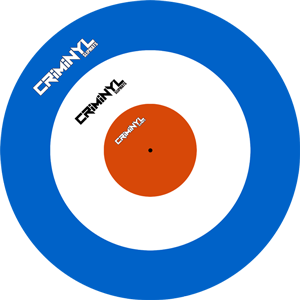 Official Criminyl Slipmats Women's T Shirt in blue with white print.